Liverpool Live TV head over to Bumper and the Access to Music Stage. Ben Osu talks to Strike about their experiences, their sound, How Access to Music has helped them. 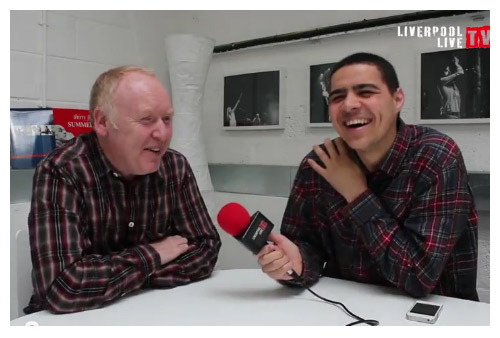 Liverpool Live TVs Ben Osu talks to Sound City CEO Dave Pichilingi about this years festival which takes place around the city between 17-19 May. Dave talks about how things started, SXSW and New York Sound City and gives us three local bands to follow at the festival.